Newman was born near Big Mamou, Louisiana. 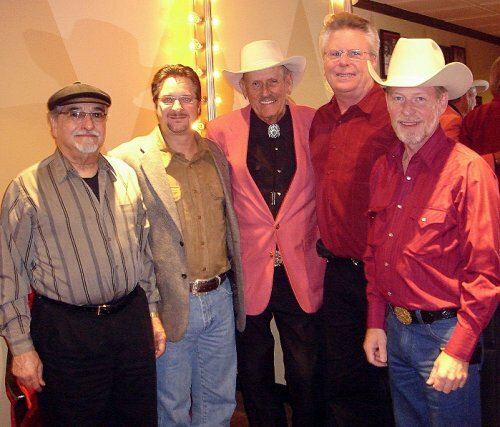 As a child, he listened more to Gene Autry than to the Cajun music of the area, but had a number of Cajun songs in his repertoire when, as a teenager, he joined Chuck Guillory’s Rhythm Boys. He recorded a few unsuccessful sides for J.D. Miller’s Future label in the 1940s, but Miller persuaded Fred Rose in Nashville, Tennessee to give the young singer an opportunity. 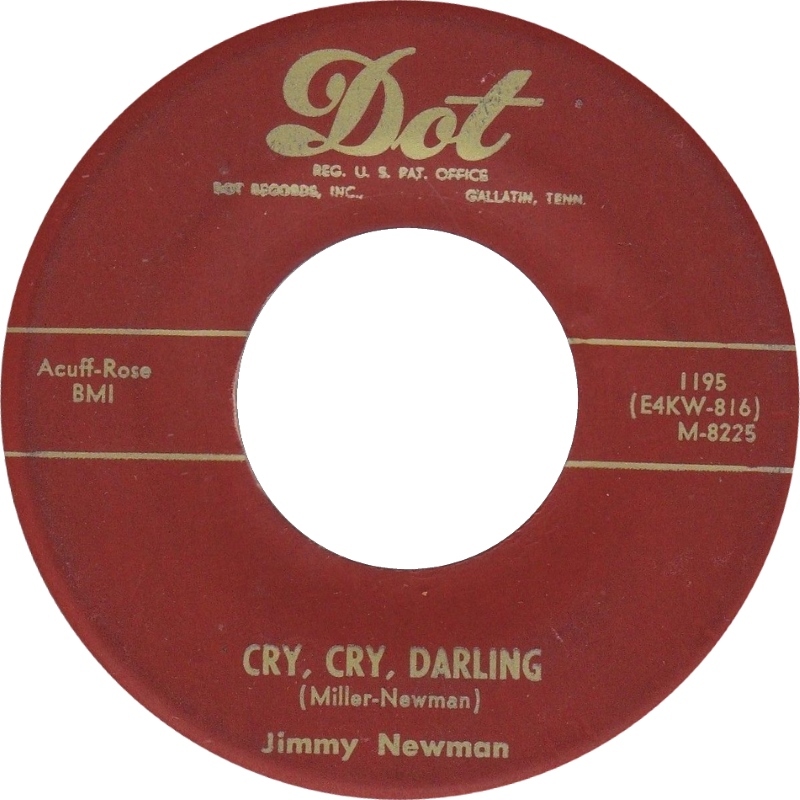 In 1953, he was signed to Dot Records and the following year recorded "Cry, Cry Darling", which reached No. 4 on the country chart. This was to become the first of 33 career hits to land on Billboard charts. 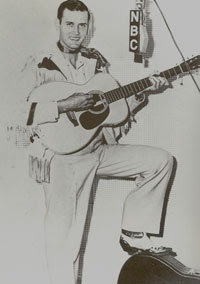 As an established artist, he began to integrate his Cajun influences into his music and recorded "Alligator Man", which was a top 25 record and continues to be his theme song at the Opry. Among his 14 hits on Decca was "D.J. for a Day", released in December of 1963, it went to #9. The song was written by an "unknown" songwriter signed to Jimmy's song publishing company. The writer was Tom T. Hall and the song was his first recorded hit. Other songs to note on Decca were "Artificial Rose" a #8 hit released in October 1965, and the top 10 hit "Back Pocket Money" from spring of 1966 (both Tom T. Hall songs). His final hits came in 1965 and 1966 with "Artificial Rose" and "Back Pocket Money". 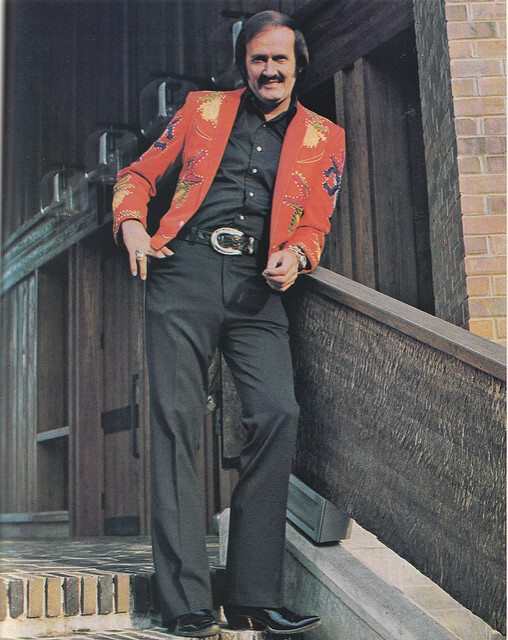 Other labels he has recorded for include Rounder, RCA, Plantation, La Louisiane, and Delta. When his commercial popularity declined he returned to Cajun music, forming his Cajun Country band and taking the high energy fiddle- and accordion-based music of his native Louisiana to fans around the world. In 1976, his recording of the Cajun French song, "Lâche pas la patate" ("The Potato Song") earned gold record status in Canada. 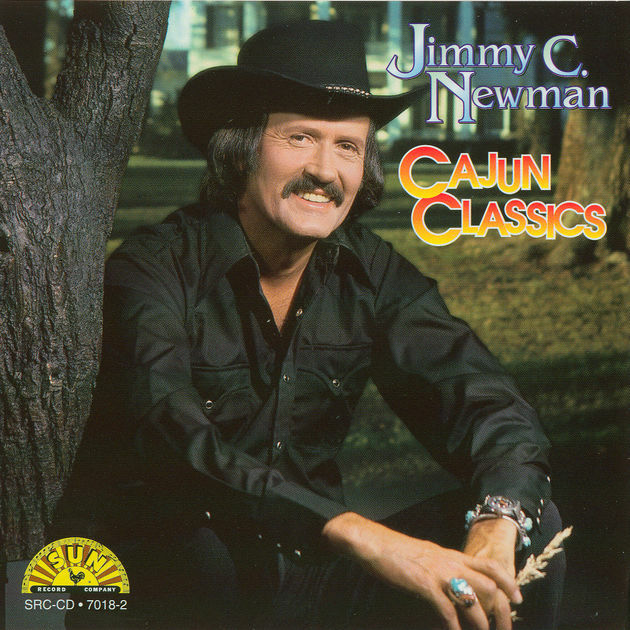 In 1991, Newman and Cajun Country earned a Grammy nomination for their album, Alligator Man. In 2000, he was inducted into the North American Country Music Association’s International Hall of Fame and in 2004 was inducted into the Cajun Hall of Fame. He is also honoured in the Cajun Music Hall of Fame in Lafayette, Louisiana, and in 2009 he was inducted into The Louisiana Music Hall of Fame. Newman and his wife made their home on their 670-acre (2.7 km2) ranch outside of Nashville in Murfeesboro. He continues to tour and appears regularly at the Grand Ole Opry. 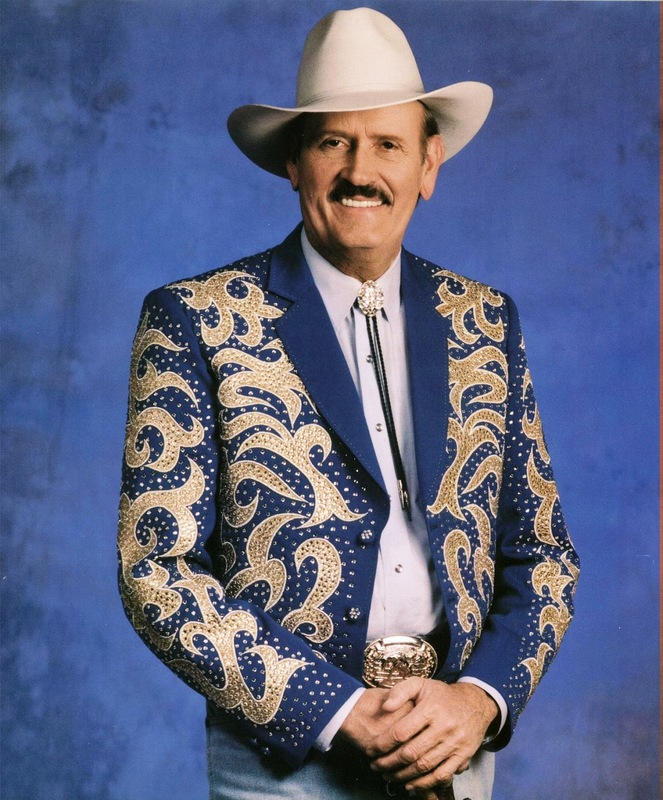 In 2006, he joined a select group of entertainers who have marked 50 years of Opry membership. Mr. Newman, by all accounts, knew how to hold success. 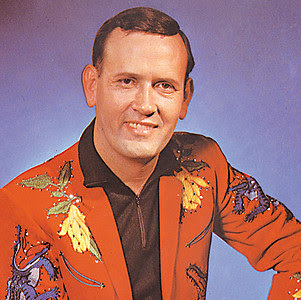 Never a chart dynamo, he was a steadily entertaining personality for a majority of country music's commercial life and a spice of life for more than a half-century on the Opry. He was a devoted husband to Mae Newman: Their marriage lasted more than 60 years. He was a cultural ambassador for south-eastern Louisiana, and a kind and gracious presence offstage. And he was a smiling, engaging performer to the end. His final Opry performance came on June 6 2014. 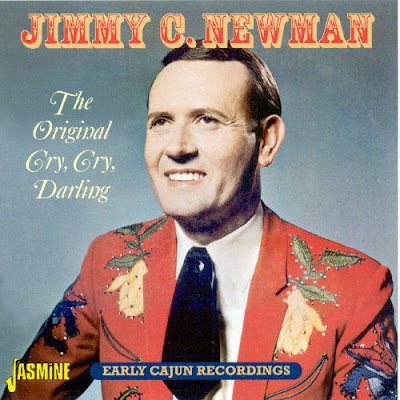 For the first time Jasmine Records preserve the beginnings of Jimmy Newman's long trip through Cajun, Hillbilly and Country Music and back home again. Savour his delightfully Louisiana tinged Honky Tonk music and hear the originals versions of songs that became better known later but arguably lost some of their laid back charm in the process.